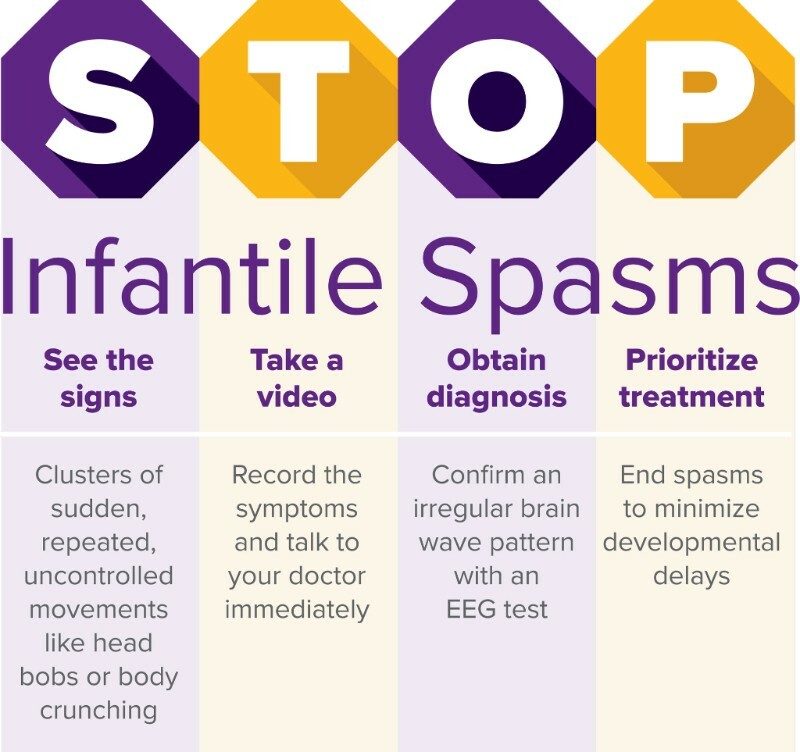 Course was developed by the AAP and ACEP, with practice guidelines from AAN – both members of Infantile Spasms Action Network (ISAN) — comprising national and international entities, convened by CNF, dedicated to raising awareness for IS. The course includes the STOP IS mnemonic, developed by ISAN. Register today through ISAN site: www.childneurologyfoundation.org/infantilespasms or AAP site. MOC/CME available. $29 for non-AAP members. CNF Partners are always the first to know about a variety of opportunities available throughout the year. If this message was forwarded to you, add your name to the CNF Partners email list and receive our information directly.